Intercessor: a person who intervenes on behalf of another, especially by prayer. I heard this word used last night. A sweet person told me she is an intercessor. I’ve met intercessors before and I know what intercessory prayer is, but I had never really thought of those people that pray for us being called that specific word. It is beautiful to me. An intercessor stands up for us. They call on God for us. Wow. That is just wow. I mention a lady from our church many times who lived until she was 95 and was always praying. She was a mighty intercessor! I strive to be more like the example this wonderful lady was for me. I thank God for putting Mrs. Pearson in my life to show me what a real God gal is. She was amazing and lived her life for our Lord. Once again, I thank God for putting other people in my path that are great examples. This sweet lady that used this “intercessor” word is yet another one. I met Mrs. Anne through a mutual friend and each time I’ve been blessed to see her, I have always felt the Spirit of God on her. She amazes me with her prayer life. She shares her miracle stories and makes me smile. She is a blessing! And an intercessor! Oh God, please allow me to become more and more of an intercessor for those who need me to all on God for them. And thank You again, Lord, for giving me examples of these type of people. I am in awe of how You use Your people. I praise You for that especially today! Amen! Some would say this was just another week. A crazy week. A manic week? Was it one of those weeks that Tuesday felt like a second Monday ( I’ve never had it out for Monday, really) and you were all wishing Wednesday was Friday??? I know that feeling, but …this week for me was a WOW WORK WEEK. I did a ton of things this week that made it full of just running around. I went on a trip to Ft. Worth yesterday, worked on Valentine cards for those in the hospital or assisted living homes, planned for a district campaign, put in grades, finalized forms and oh yaaah, I taught in there too. I turned in my lesson plans on time and even had a guest speaker in one of my classes today. It’s been a FULL week. Just another week? No! It’s been a WOW WEEK. Today was a great Friday. The boys just won their basketball game, we had a great fun tortilla toss and I’m at home with jammies on and about to put my feet up. I got in almost 14,000 steps today, I DESERVE IT! Today, I heard “the natives have been restless” from my awesome neighbor teacher friends as she handed me a huge can of happy today! That can holds the coffee grounds of the fortunate. When I drink it, I feel so fortunate that I’m a coffee consumer. It was a surprise, a gift out of the blue, a YAY moment! It made my Friday for sure! She loves me! And I sure do love her even when she’s not handing me a mondo can of the golden coffee! 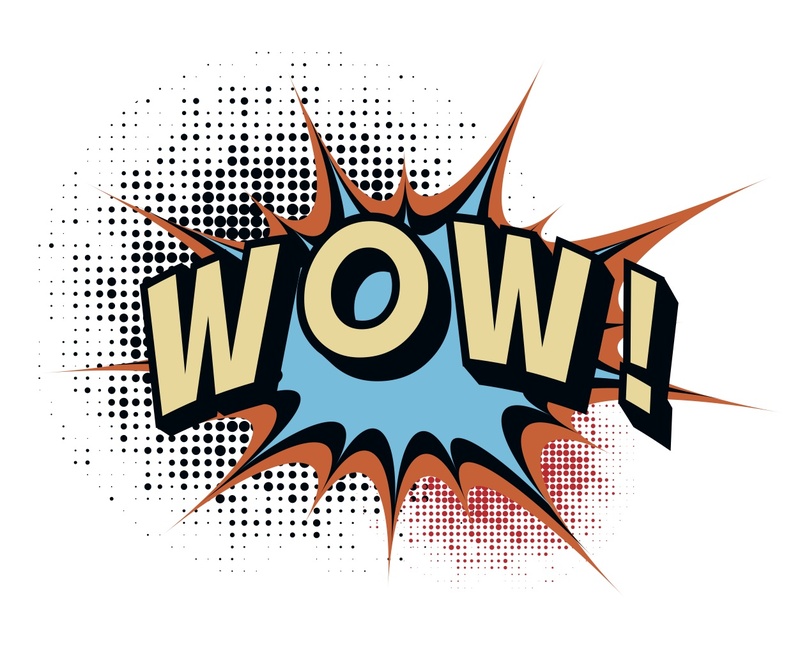 So, no matter what people called this week or how it went for them… to me, this was a WOW WORK WEEK! And now, on to the weekend! You never ever know how your life and the things you do for others truly affect them. My family’s protection. Our well-being and happiness, of course. My friends. More specifically, those who have lost their spouses, here recently. Oh, how my heart hurts for them. God knows. He will bless them. I know it. I’m THAT confident in His power. Our bosses and other leaders in our life. I pray they will be able to take on all of the things that come their way and that they lead with God first. My students, my classroom, my school, education in general. I pray God is not pushed out of our school as He is in so many places. Jesus should have a place in all aspects of our lives ESPECIALLY schools. Our kids need Him. I plead for this! …and truly, the list goes on and on… I feel as if I am just babbling to God some days. I don’t mean in a way where I’m not sincere in my petitions. I mean, I just think I’m asking for so much that I’m like that kid at Christmas who circles all the toys in the Sears catalog! I want it all! I want all the blessings! I want those around me to feel His presence and his provision! I feel so greedy at times. My mind is seriously blown by so many verses in the Bible. They are there, though, to do exactly that! God is unbelievable! We can’t wrap our minds around His enormous power and constant ability to bless us with all we need and so many times what we want. He is just waiting for us to ask for it! I love that! I love God! I love the fact that He never changes, He loves us and He will always be there no matter what we have done, what we are doing now or what is to come! I actually looked it up and it is a Saint Augustine quote. He was a catholic priest who lived a horribly sinful life before having a great conversion in faith . Once he converted, he gave himself wholly to the Lord in everything he did including becoming a priest. His story is quite interesting and much like a lot of ours. We all have something we need to give up in order to be SOLD OUT for our God. The quote is such an awesome statement of the kind of love God has for us. We are all equal in His eyes. God loves us all no matter what and He has no “favorites.” We are not to put ourselves above other people. We are not to look down on others because of anything–ANYTHING. Yet, how often do we all do this!? I know I’ve done it in the past and perhaps I do it at times and do not really know it. I’m human! I do strive to be closer to God and more like Jesus. I want to look at others like He did while on this earth and this quote puts it in perfect perspective. That is how we should love. Show brotherly love no matter who it is or what the circumstances are—wow. I know that is hard. Believe me! I know that is hard! It’s hard to love those who aren’t “lovable,” but think about how UNLOVABLE we are at times and God still LOVES US! Wow. That right there just makes me want to Praise Him: THANK YOU LORD!